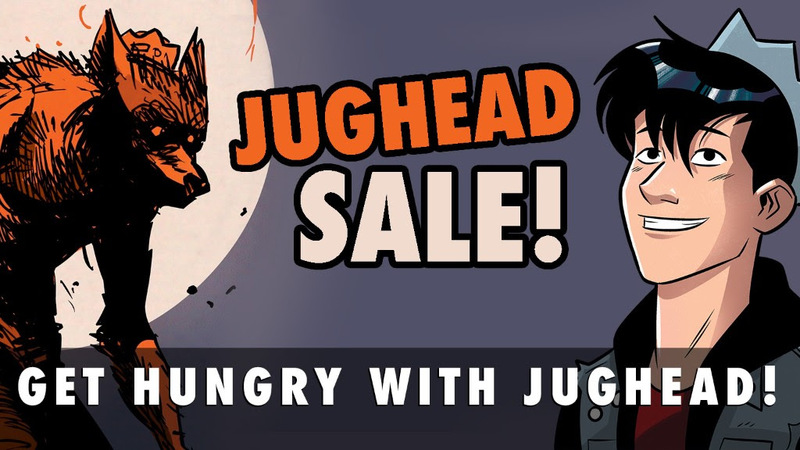 It’s all about the burgers in this week’s new and classic Jughead sale! We’re just a few weeks away from a blood-sucking monster invasion as Vampironica makes her Archie Horror debut. If you can’t wait to sink your teeth into this one, you can stake some big savings with a VAMPIRONICA subscription, right here!